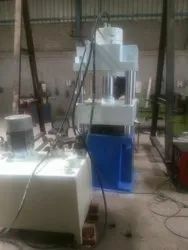 Fully Automatic with Electrial Panel. 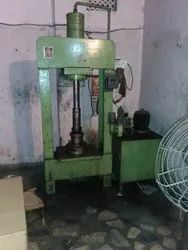 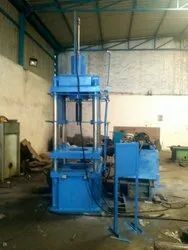 We are manufactures of good quality hydraulic press machine in all over india. 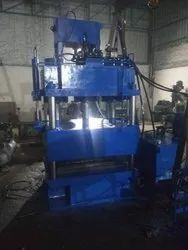 we are leading manufacturer of bending machine for 3 mm to 20 mm MS & SS Sheet. 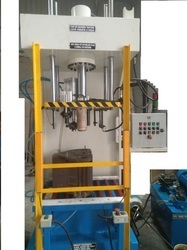 we have specialization in different angle bending for different shapes. 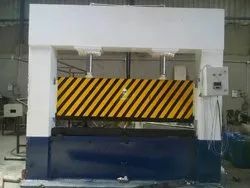 Being a quality centric organization, we are engaged in offering a premium quality range of Plazer Counting Machine to our clients. 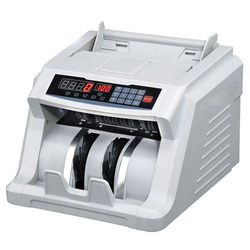 This product is easy to operate, these machines are widely acknowledged. 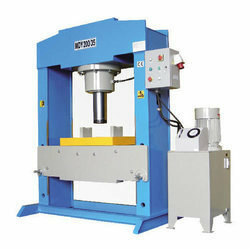 These machines are offered to our clients at a market leading price.